Definition at line 351 of file llfloatergesture.cpp. 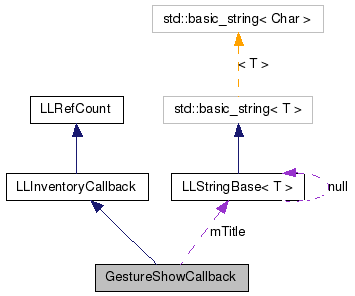 Definition at line 354 of file llfloatergesture.cpp. 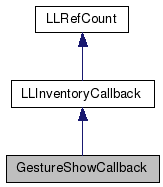 Definition at line 358 of file llfloatergesture.cpp. References mTitle, LLUUID::null, and LLPreviewGesture::show(). Definition at line 363 of file llfloatergesture.cpp. Referenced by fire(), and GestureShowCallback().